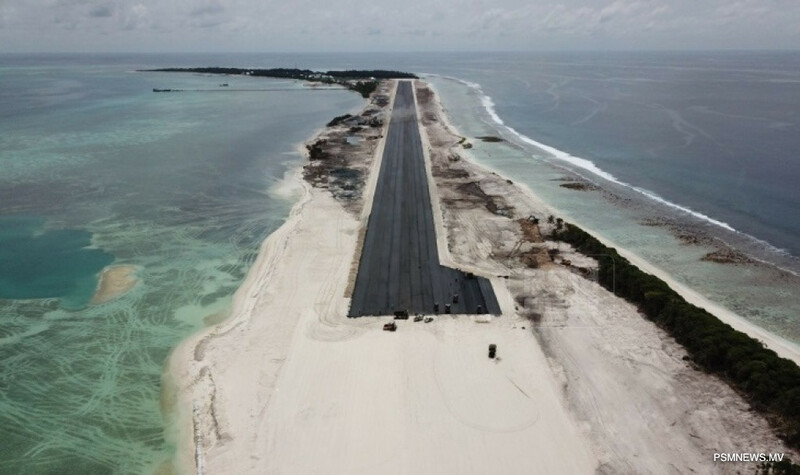 Regional Airports has revealed commercial scheduled flights will land on Maafaru International Airport by the end of the year. The authority did not state an official date to commence the flight operations. The construction of the terminal is nearing completion, according to Regional Airports. To begin international operations, a test flight of Emirates landed on Maafaru runway recently. The Maafaru International Airport is developed with facilities to cater A320 and Boeing 737 aircrafts. The runway of the airport is 2,200 metres long and 40 metres wide. The Maafaru Airport is developed with a grant of USD 60 million from Abu Dhabi Fund.